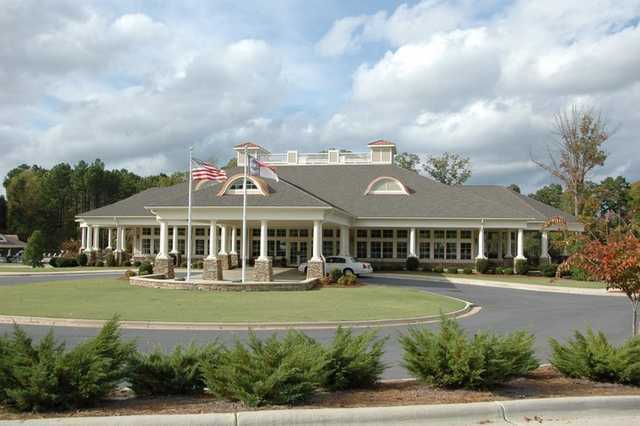 Tillery Tradition Country Club, Mt. 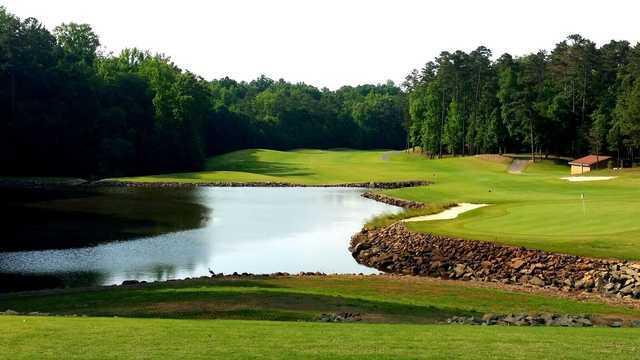 Gilead, North Carolina - Golf course information and reviews. OPened in 2000. Nice lay out excellent condition nice club house. Enjoyable all levels. surprisely hilly, challenging greens. 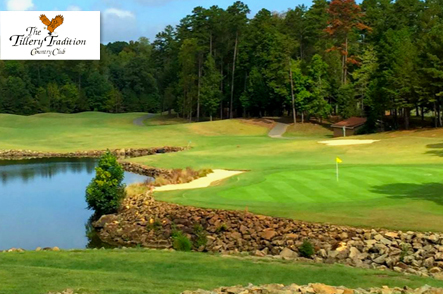 Add a course review for Tillery Tradition Country Club. 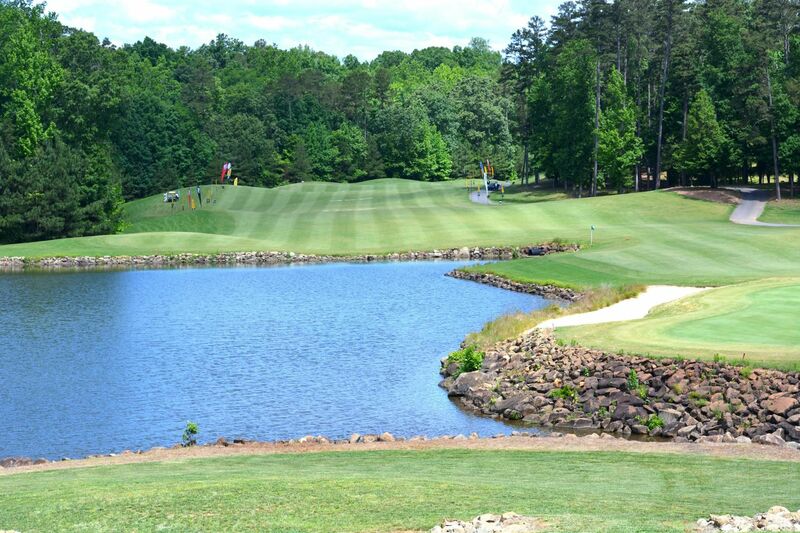 Edit/Delete course review for Tillery Tradition Country Club.